Purrfurred Cattery is a family run boutique-type cattery and are committed to provide a friendly and trusted service that clients have come to expect. We are located in Alfriston which is easily accessible from SH 1 North or South and is 10 minutes from Manukau City and close to the Auckland Airport. You can be assured that when entrusting the care of your beloved cat with us, you will have no concerns about your cat's environment or care. 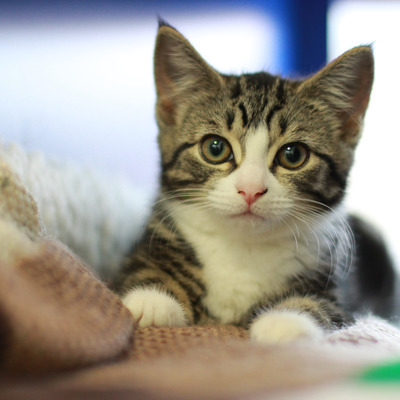 By bonding with and getting to know your cat we are able to notice any changes in behaviour or anything that may be wrong and can address any issues and have access to a Vet 24/7. You are welcome to come view your cat’s prefurred holiday destination but please come during our opening hours. We need uninterrupted time to care for your cat, therefore we do ask you respect our hours.